The Honors College at YUHSB is an enriched academic program for exceptionally gifted students who seek an intensive and integrated course of study. The program’s mission is to explicitly engage the worlds of knowledge by exposing its members to the most challenging course of study and programming. The students enrolled in the Honors College participate in a more rigorous academic schedule that includes lectures, a book project, cultural and religious experiences, and regular seminars. Through the Honors College, students utilize New York City as an integral part of the classroom experience. The enrichment is centered around student participation in monthly programs and trips to enhance their understanding of religious, historical, artistic, and scientific issues. Another major component of the Honors College is a commitment to comprehensive academic mentoring, where students are paired up with a mentor, from either the high school or college faculty, who meet with the student and help guide and aid him on his path. 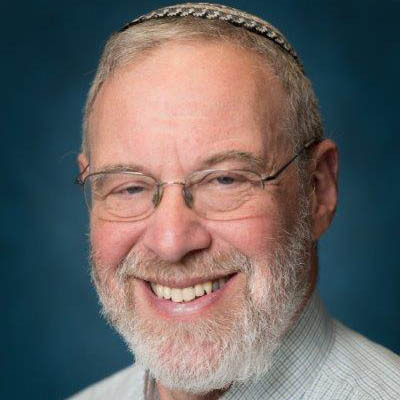 The program is directed by Dr. Ed Berliner, Executive Director of Science Management for Yeshiva University, Clinical Professor of Physics at Yeshiva College, and beloved and respected instructor at YUHSB. 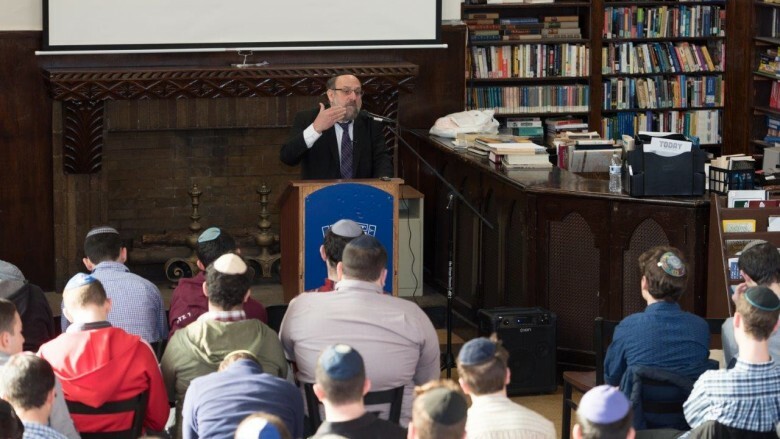 Students are introduced to best practices in Limmudei Kodesh, Humanities & Sciences, Leadership, NYC Culture, and Yeshiva University. Letters of Recommendation that speak to the candidate’s strong leadership, character, and intellectual pursuits. PLEASE NOTE: We will continue to offer an Honors Track & Distinguished Scholarships to students who are not in the Honors College. Many of these course offerings will be shared with the Honors College.